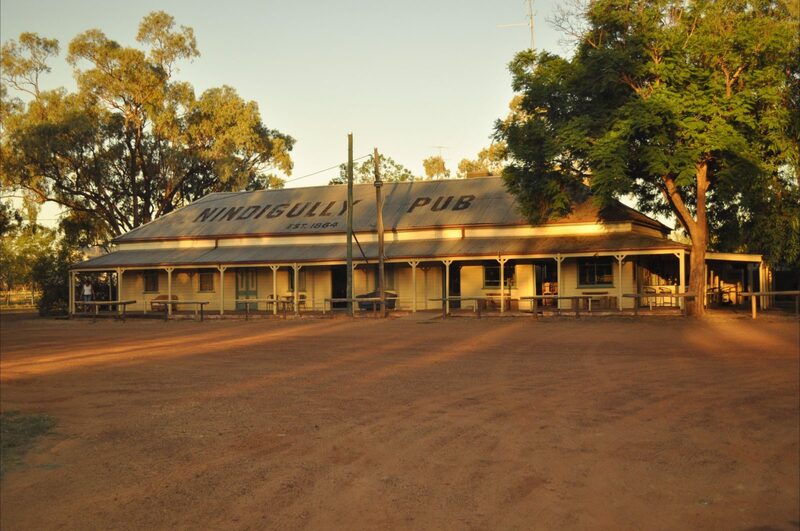 Nindigilly Pub is Queensland’s oldest hotel located in its original condition and position on the banks of the Moonie River. The license was issued in 1864 after operating as shearer’s accommodation for the Nindigully Station. From the late 1800s the Nindigilly Pub was a Cobb and Co coach change over station. 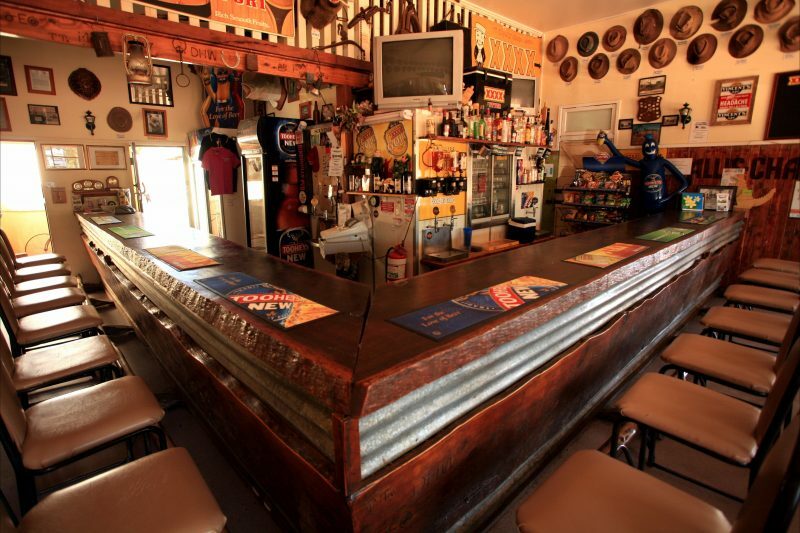 Despite its population of only nine people, The Gully attracts a regular flow of locals (nearest eight kilometres) and tourists from all over Australia for a cold beer and a chef fresh prepared meal – the kilogram T-bones are legendary or try the new two kilogram plus road train burger (feeds minimum of four people). Caravans and campers are welcome to set up in front of the pub alongside the banks of the Moonie River and use the public showers and toilets for free. Rooms are available and popular in the 1864 end of the pub (no ensuite). Swags welcome on verandahs. The Gully attracts thousands every year with its unique country events. 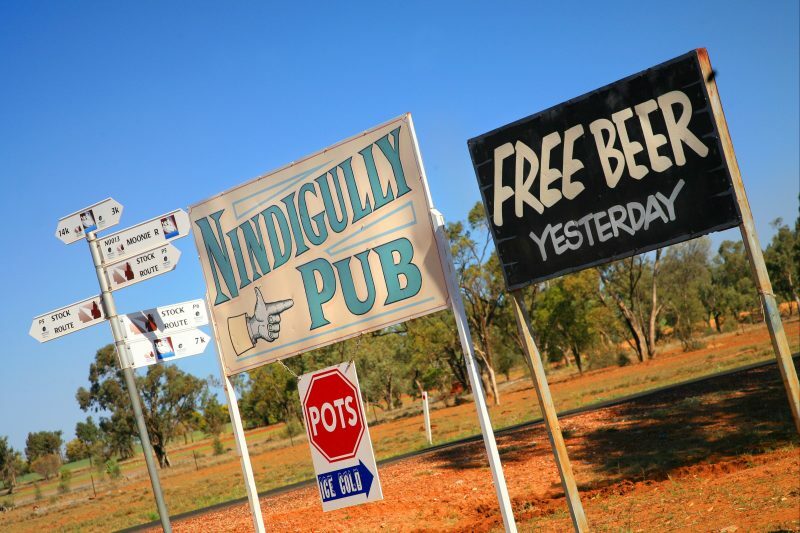 The Nindigully Pig Races and Country Music Festival and fireworks are held annually on the last Saturday in November raising over AUD6,500 per annum for RFDS. 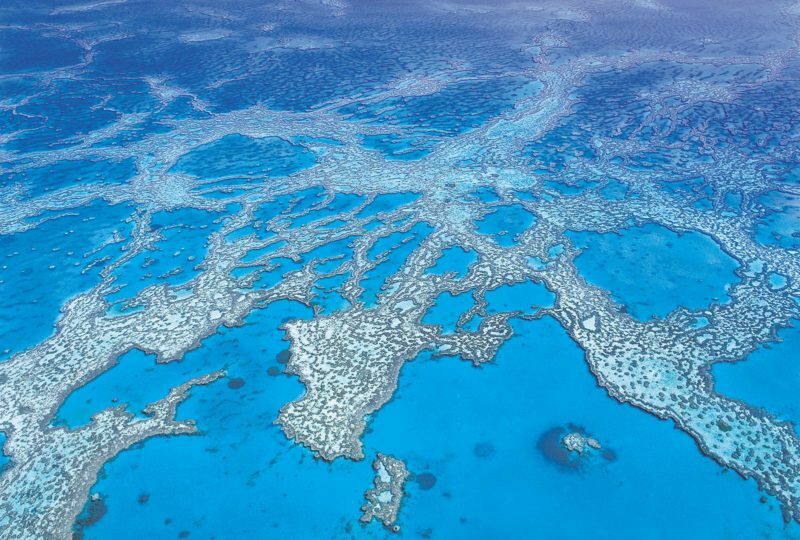 Or make plans for Queensland’s largest annual New Years Eve. All their rooms are situated in the original 1864 pub and as such have no ensuite but have shared facilities with the hotel guests. All beds have electric blankets fitted during winter and fans for summer. They do apologise but air conditioners would destroy the 145 year old fabric of the pub. Paddy’s Room has four bunk beds. The pub is built out of cypress pine and as such there is no smoking in rooms or fires near the pub. Breakfast is available. Hire all the pubs rooms for a night of celebrations which sleeps a total of17, and sleep as many as you wish in swags around the pub. This is very popular with coach tours, birthday parties, weddings, as well as car, motorcycle and mountain bike rallies. They cater for 120 people seated or more than 300 ralliers. One of their specialities for groups of 80 plus is pig on the spit. Their Roadtrain five kilogram burger feeds eight people, or try their new 13 kilogram Double Double Burger that feeds 20 people. Bacon and egg rolls available now (more than seven kilograms) on request for breakfast which feeds at least 16 people (bacon and egg roll cooked by you for breakfast on their barbecue). All their rooms are situated in the original 1864 pub and as such have no ensuite but have shared facilities with the hotel guests. All rooms are tastefully decorated and furnished. All beds have electric blankets fitted during winter and fans for summer. They do apologise but air conditioners would destroy the 145 year old fabric of the pub. All rooms have 12 foot ceilings and all but one have windows opening on to the pub verandah. The pub is built out of cypress pine and as such there is no smoking in rooms or fires near the pub. Breakfast is available. All their rooms are situated in the original 1864 pub and as such have no ensuite but have shared facilities with the hotel guests. Tasteful ensuite and air conditioning is planned for this room installing Jan/Feb 2011. All rooms are tastefully decorated and furnished. All beds have electric blankets fitted during winter and fans for summer. They do apologise but air conditioners would destroy the 145 year old fabric of the pub. All rooms have 12 foot ceilings and this room adjoins by door their double room to create a family room. The pub is built out of cypress pine and as such there is no smoking in rooms or fires near the pub. Breakfast is available. One to two person rate.